For recent graduates entering the fast paced world of public accounting there is a lot you need to know before you start your career. Public accounting is one of the most stressful and intensive professions which requires patience and dedication. For those brave enough to enter this field below are some suggestions. Being a public accountant is more difficult today than it ever has been before. Clients are expecting more services, the complexity of rules and regulations is increasing exponentially, and changing technology is fundamentally altering the way accountants work. The increased complexity in the accounting industry is also matched with the increased barriers to licensure. CPA candidates have more schooling requirements and face tougher CPA exams than any other generational cohort. Obtaining a CPA certification now will set you apart from previous generations. Be proud of this fact and understand how becoming a CPA today makes you more valuable. Millennials are often characterized as being lazy and seeking instant gratification. We are the generation that invented social media applications such as Vine, revolutionized instant messaging, and can’t even stand the idea of waiting in a line (unless it’s for the newest iPhone). However, being time sensitive is one of a millennial’s greatest strengths. Most individuals that belong to this generation that are entering into the field of accounting start out scanning documents and doing heavy data entry. Being able to find innovative and efficient ways to perform these tasks faster often sets millennials apart from their coworkers. 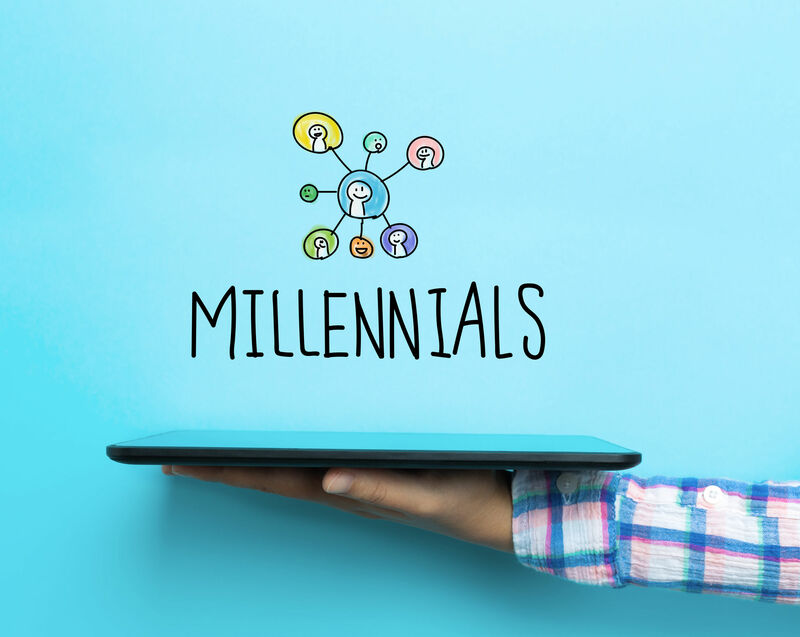 Importing transactions into a Quickbooks file, converting PDFs to excel documents, and googling tips on how to do their job faster means millennials value time which could save firms thousands of dollars. When you first start out in public accounting you will be given many tasks that you don’t entirely know how to perform. You will often hear the phrase, “see what they did last year” and then spend countless hours just copying from prior year’s work-papers. However, to actually know the reason why you are performing these tasks you need to question authority. You should be asking questions every day and draw out the reasoning behind everything. By understanding the reasons why a deduction was taken or why a set of numbers should be added together you will become a more knowledgeable accountant. Being raised in an, “everyone’s a winner” generation I know the value of participation trophies. I keep all my participation trophies next to my other useless awards like my two college degrees and my CPA, both of which are equally useless. Sarcasm aside, millennials are often labeled as the participation award generation. “These millennials are always wanting a job well done and a thank you for everything,” says every baby boomer in a managing position. But in today’s modern workforce a thank you goes a lot further than a pay raise. Millennials biggest complaint is that they don’t feel appreciated or that they are not making an impact at their job. The only time their manager calls them into their office is to discuss an honest mistake that they made. Often times millennials don’t quit their jobs but instead quit their bosses; many of which who are quick to scold and apprehensive to give a ‘job well done’. For millennials entering public accounting, and any other field, playing to your strengths is crucial. Constantly innovate to find better ways of performing tasks, question why things are done the way they are done, and most importantly, don’t be afraid to quit your job if your managers don’t appreciate your hard work – maybe your next job will have bean bag chairs and Starbucks vending machines.